Look at that face. 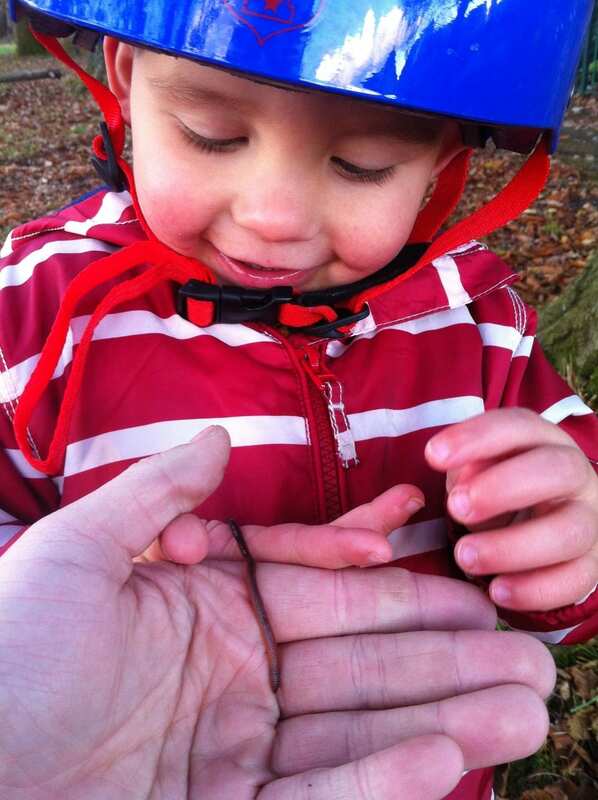 In that smile there is excitement and thrill of my nephew handling an earthworm for the first time and every time I see that shot it brings a smile to my face. Because of that encounter with an annelid he may one day become a scientist and change the way we think of the world, or he may not (he currently aspires to be a builder, a postman and hot favourite is Mike the Knight). What is evidently clear from that one photo is a genuine connection with the natural world, a connection that will lead to, among other things I would hope, a love and an appreciation of nature that will stay with him for life.